The next instalment in the Resident Evil series is interesting in that it contains 4 different campaigns that intersect to form one overarching storyline. 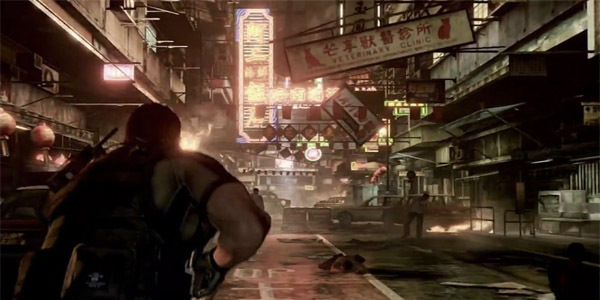 Each scenario follows one of four main protagonists – Leon S. Kennedy, Chris Redfield Jake Muller and Ada Wong and their respective partners, (except for the latter who works alone) – as they investigate yet another bioterrorism outbreak… these guys really don’t have much luck do they? 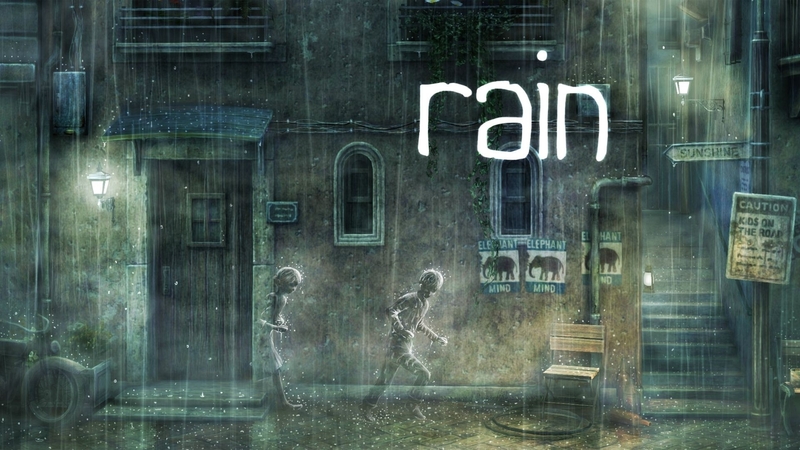 Each separate storyline has its own distinctive atmosphere and consequent gameplay style. Leon’s is an action/horror affair, reminiscent of Resident Evil 4, while Chris’ is more of a cover-based shooter. 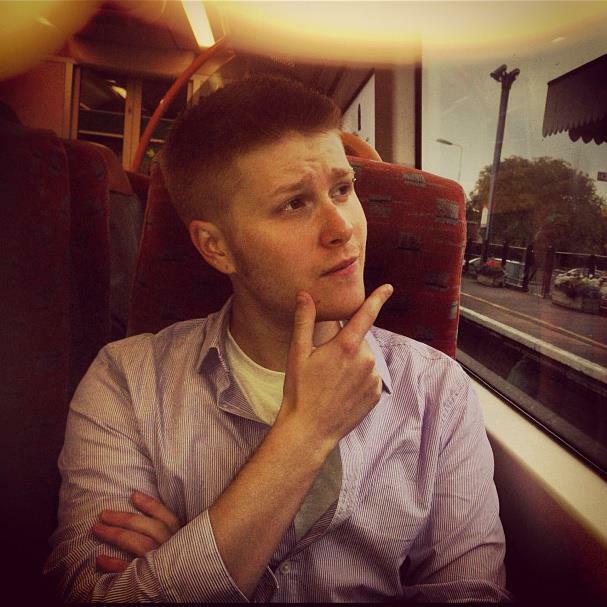 Jake’s is almost an amalgamation of the two and Ada’s captures the lonely, disquieting ambience of the earlier titles. Once again a third person over-the-shoulder perspective is employed but compared to even Resident Evil 5 this experience is much more action-focused, making use of huge cinematic set pieces, drivable vehicles and frequent, frantic quick-time events. Just like the previous game in the series there is a heavy emphasis on co-operative play, although if you choose to go it alone your sidekicks will be controlled by the new and improved computer AI. The game also features a couple of multiplayer options, namely Mercenaries Mode, which pits you against hordes of oncoming fiends, and Agent Hunt, which allows the player to take control of enemy forces in other people’s games. 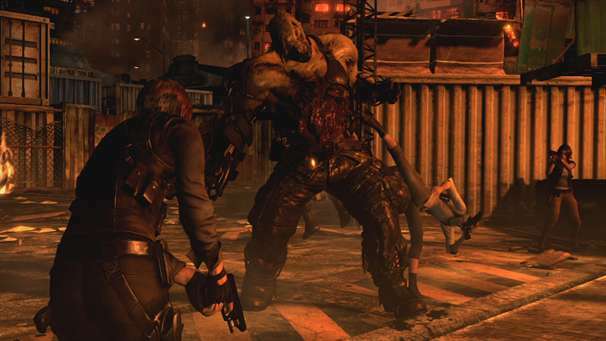 Resident Evil 6 is the first game in the franchise to allow you to move and shoot simultaneously. Additionally the items, healing and weapons systems have been revamped, making for faster, more seamless in-game transitions without the need for obtrusive menus. An upgrade system has been implemented, allowing you to level up your character by spending skill points which are attained by eradicating your assailants. Lastly the game features more types of monsters than ever before introducing new creatures such as the multiple-eyed J’avo, intelligent humanoid creatures with the ability to wield firearms that mutate upon taking damage – as well as the lumbering zombies and monolithic bosses we’ve come to expect from this much revered, often polarising action/horror franchise. After the critically acclaimed Resident Evil 4, its sequel split fans of the franchise down the middle. Some thought the series had veered off in the wrong direction and others appreciated its more co-operative driven directed approach, even if it was different to what they were used to. Personally I really enjoyed it! I played the whole game in co-op and had a blast. Sure, it wasn’t the classic Survival Horror we all know and love, but it was a lot of fun and that’s the important thing. If you feel the same way then I’d recommend Resident Evil 6 to you no problem. But if you were hoping for this instalment to take the series back to its roots I’m afraid you’ll be sorely disappointed. 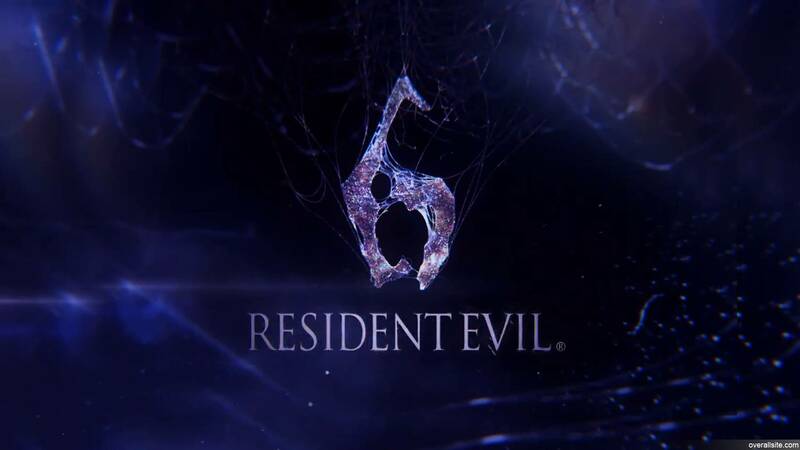 Resident Evil 6 comes out on 2nd October 2012 for PS3 and Xbox 360 and will make its way to PC at some point in 2013.